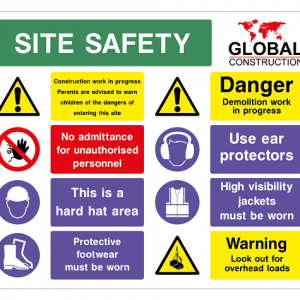 Do you use bespoke branded site and/or safety signs? If you do then find out more about our Customer Area. Register for your own company account that will allow secure access to your own range of branded site signs.